2nd. 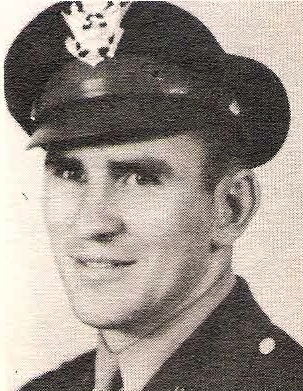 Lt. Clarence A. Klenk, son of Mr. and Mrs. A. E. Klenk, Olney. Entered Army AC 1942, trained at Jefferson Barracks, Mo., Lambert Field, Mo., Santa Ana, King City, Merced, Cal., and Douglas Ariz. Discharged in 1945.